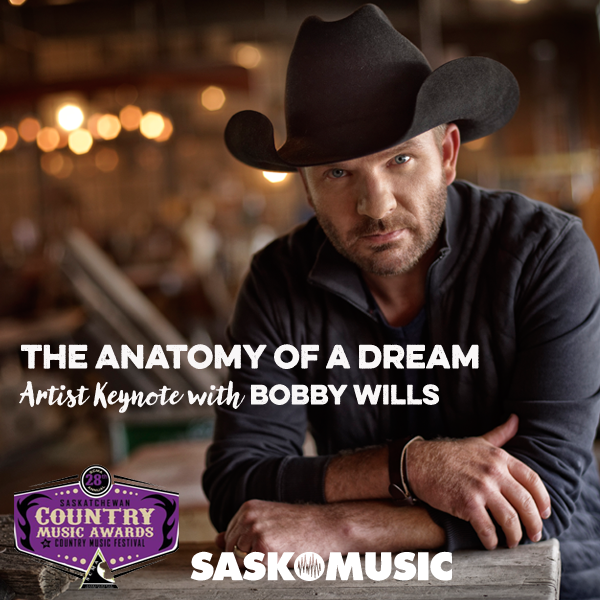 An acclaimed musician with a reputation for writing from the heart, Bobby Wills (MDM Recordings/ Universal Music Canada) is best known for two things – his signature cowboy hat and a diverse musical personality, combining a classic country sound with a toe-tapping, dynamic twist. His passion for writing songs has garnered him double nominations for the Canadian Country Music Association® Songwriter of the Year, as well as nominations for Male Artist of the Year, Album of the Year and Single of the Year, in addition to other accolades. Good luck to all of this weekend's nominees and performers! For more on this weekend's events, visit www.scma.sk.ca.